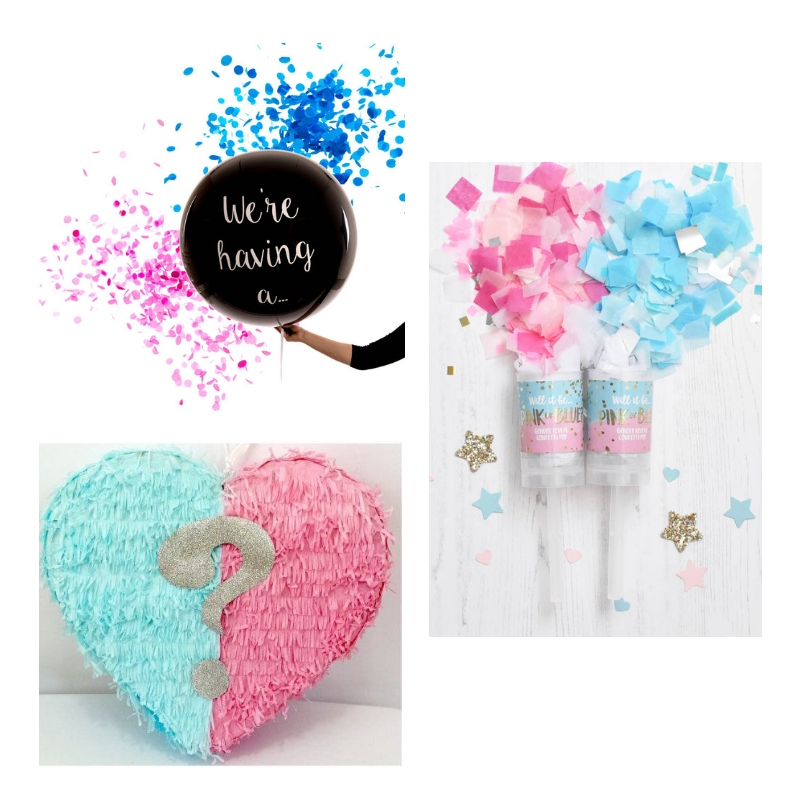 Gender reveal parties have become extremely popular in the last couple of years, and we love every second of it. After all, any excuse to throw another party is amazing in our eyes. Well, it's when you do something exciting and creative to reveal the gender of your baby to your family and friends. Even the parents to be are sometimes surprised, which makes it even more fun! 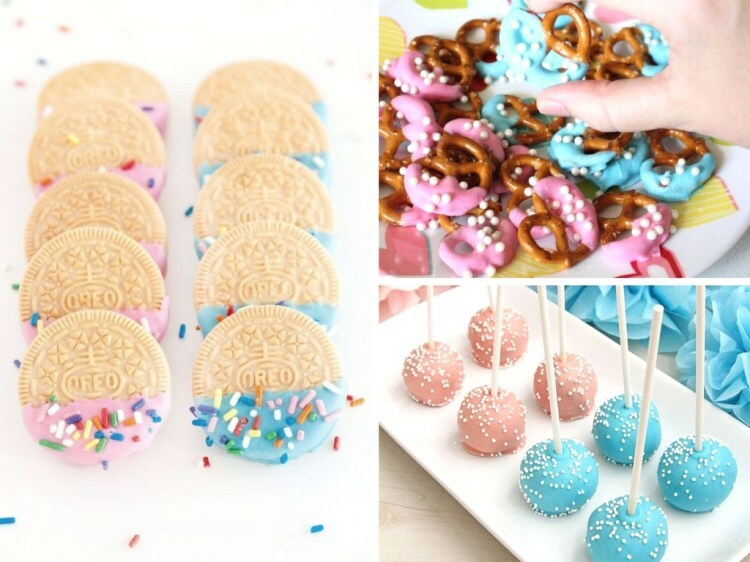 Gender reveal parties aren't a must, but if you're throwing one, here's a list of 5 Must Haves to make it an event to remember. 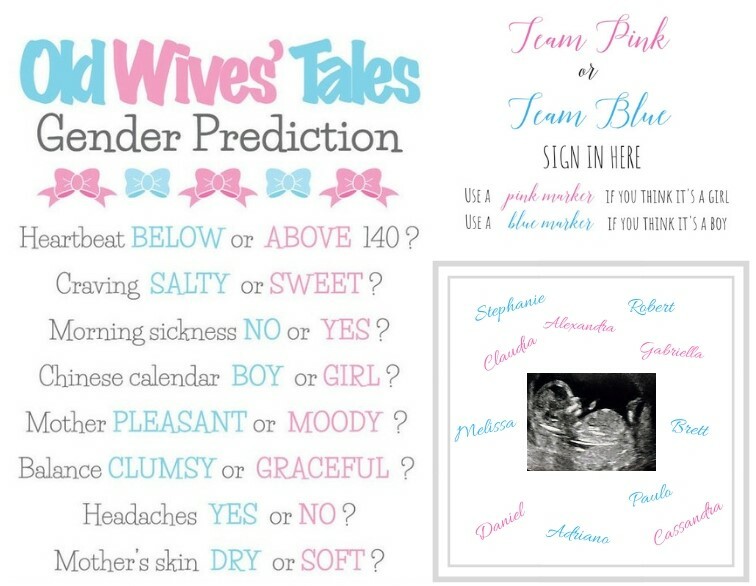 There are so many different gender reveal themes to choose from. You can go with the classic Blue or Pink and Bow or Bow Tie, or opt for the more creative route. We love unique party themes, and some of our favourite gender reveal ones are Staches or Lashes, Prince or Princess and Ties or Tutus. If the parents to be are big sports fans, another really cool idea is having the soon-to-be mommy's favourite team represent a girl, and the soon-to-be daddy's favourite team represent a boy. Whatever theme you choose, just make sure it's one that both the mom and dad enjoy! What's a party without desserts? Create a colour coordinated dessert station that not only looks good, but tastes delicious as well. It can include anything from cookies, macarons, cake pops, rice krispies or a small cake with a variety of donuts. Mini donuts are the perfect bite size dessert and are super cute too! The desserts don't necessarily need to be pink or blue, you can choose any colour scheme for your party. Black and gold is a great option for a more modern look or even white and grey. Whatever colours you choose just ensure the desserts coordinate for that extra special touch. Games make for great entertainment for your guests and it's a fun way to get them involved (and excited) for the gender reveal surprise! Some of our favourite gender reveal activities include name suggestions, which can be very helpful for the parents-to-be, as naming your baby can be quite difficult for some. If your guests enjoy some friendly competition - make it a race! It's always fun to have guests guess the gender which can be done in several ways; having them wear a pink or blue pin, signing their name on a sonogram in pink or blue (makes a great keepsake too!) or an "Old Wives Tales" game sheet which is a way to tell the gender the old fashion way. Decor is always a great idea for any party. 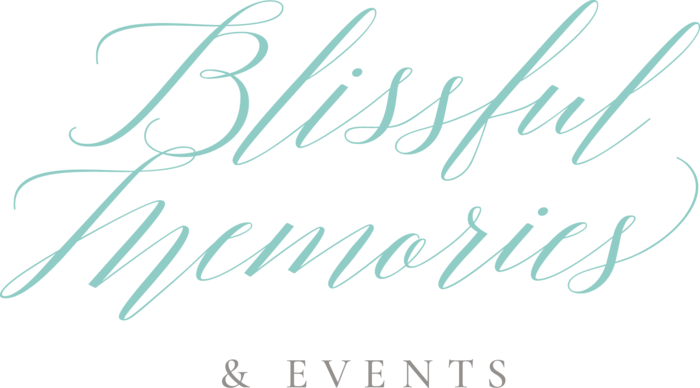 It helps set the tone of your event and brings a theme together. Not to mention, fabulous decor make for some insta-worthy pictures! 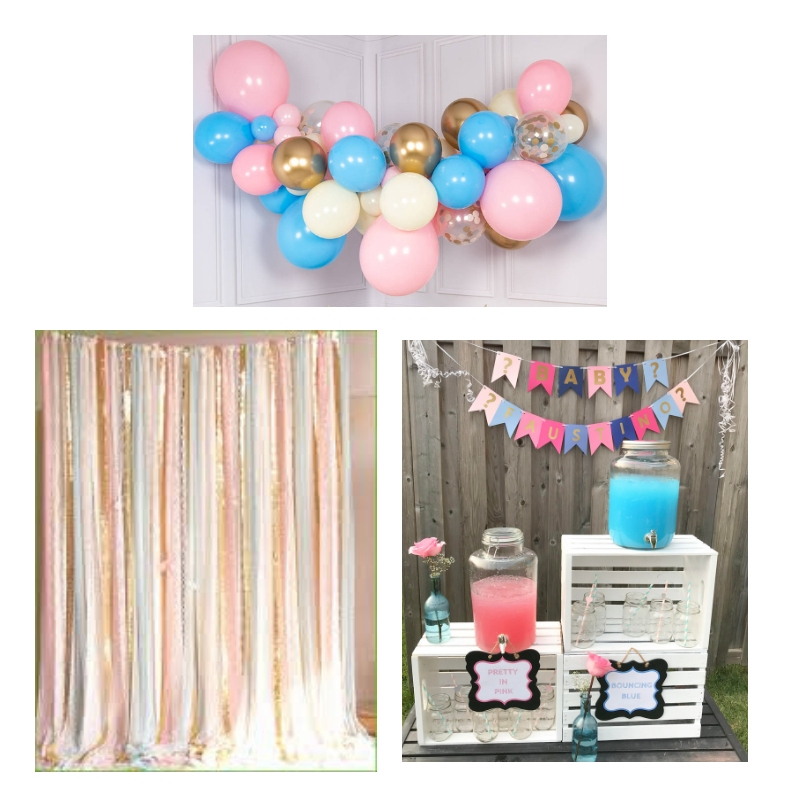 Some easy, DIY and inexpensive decor options we just can't get enough of are balloon garlands, specialty drinks (ex. "Bouncing Blue" punch or "Pretty in Pink" lemonade) and streamer photo backdrops. Even adding cute signs here and there go a long way. At least one of your guests, if it's not the parents to be, will need to know the gender so they can grab the special party prop. Just make sure to designate someone who can keep a secret. Whether it's an over sized balloon filled with pink or blue confetti, a smoke bomb or a pinata filled with pink or blue candies. Make the gender reveal prop something fun that you and your guests will all enjoy! You can have a simple get together or an extravagant party full of details to reveal the baby's gender. Either way make it memorable and fun, as it truly is such a big moment that you should enjoy to the fullest. As you know, planning parties is what we do, so if you need help putting together that perfect gender reveal party you know who to call... Team Blissful! We're all about the little details and love designing unique pieces, so even if you need some cute signs for that added touch, or some decor pieces to complete your look, we're happy to help with as much or as little as you desire. Happy planning!